Demand for optical fibre is creating a worldwide shortage with manufacturers scrambling to bring more production capacity on line. The latest announcement comes from Japanese electronics giant Furukawa Electric, which plans to nearly double its 2016 optical fibre manufacturing capacity by 2019 and to increase its optical cable manufacturing capacity through the operations of OFS, its wholly owned subsidiary. OFS is not the only fibre manufacturer stepping up production. Corning plans to invest more than $250 million to increase its production capacity for optical fibre, cable and related components (see Verizon agrees $1.05 billion fibre deal with Corning). The additional capacity will start to come on line this year and be fully operational by the end of 2018. 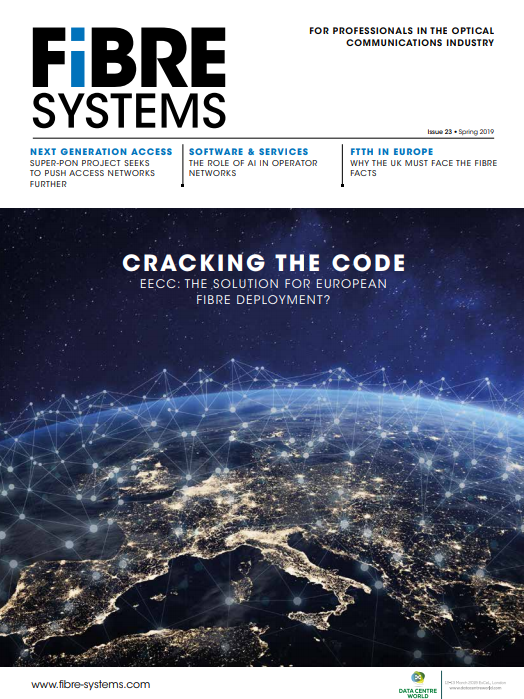 Meanwhile Italy-headquartered energy and optical cables manufacturer Prysmian is the middle of a three-year €250 million expansion plan to increase production capacity for fibre and cable (see Prysmian to open new optical cable plants in Eastern Europe).